Under the agreement, Couche-Tard has agreed to sell 192 U.S. convenience and fuel retail stores to CrossAmerica, with an aggregate value of about $184.5 million US. Meanwhile, CrossAmerica has agreed to sell to Couche-Tard assets valued at $184.5 million US, including the real estate property for 56 U.S. company-operated convenience and fuel retail stores leased and operated by Couche-Tard and 17 stores owned and operated by CrossAmerica in the U.S. Upper Midwest. "We believe this transaction will be beneficial to both parties," Couche-Tard chief executive Brian Hannasch said in a statement. A provision in U.S. tax law applicable to limited partnerships largely shields income derived from wholesale fuel sales and gas station leases — CrossAmerica's two main revenue sources. CrossAmerica Partners LP's general partner CrossAmerica GP was until 2017 a wholly owned subsidiary of CST Brands, a fuel and convenience retailer. Couche-Tard acquired CST Brands for US$4.4 billion last year, making CrossAmerica GP a wholly owned subsidiary of Couche-Tard. 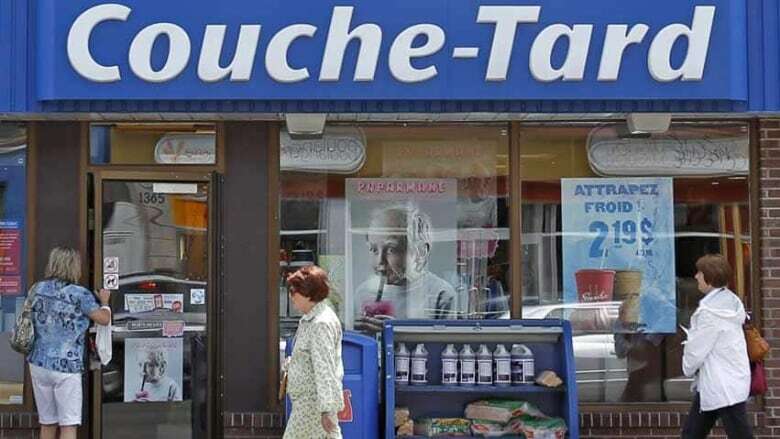 Analyst Irene Nattel of RBC Dominion Securities Inc. said in an investor note the asset swap bolsters Couche-Tard's core retail business and marks "a win-win for both sets of stakeholders."